Hampton Court PalaceThe morning begins with a private tour of Hampton Court Palace before it opens to the public. 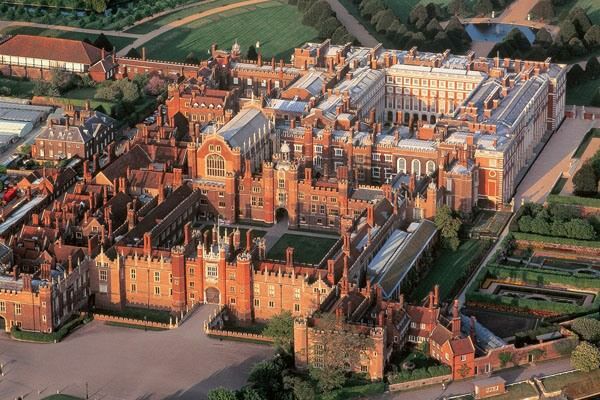 An expert State Apartment Warden will give a unique insight to the waking palace taking us through the tranquil gardens and into the courtyards and cloisters of the magnificent Tudor palace once the favourite residence of Henry VIII. 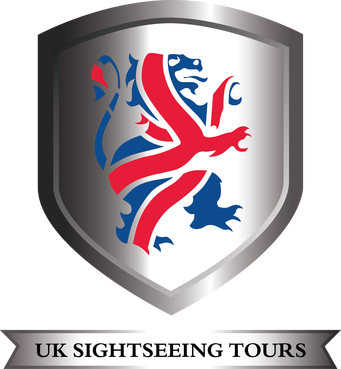 The private tour for Premium Tours will include some courtyards not accessible to the public during the day as well as the fascinating Tudor Kitchens where Henry’s banquets were prepared. The most famous prehistoric monument in the world. 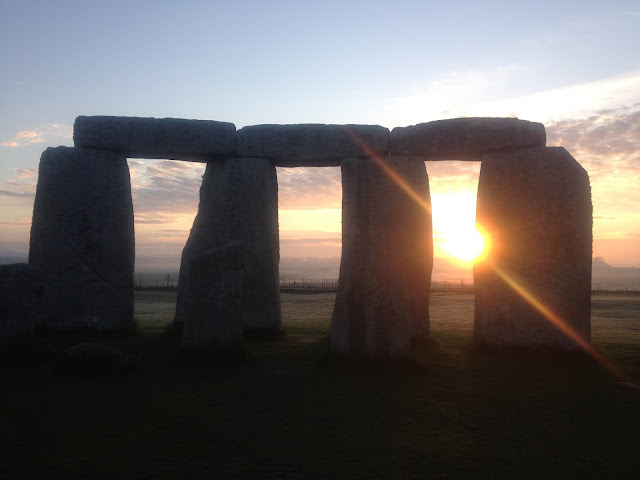 Stonehenge stands alone in the vast empty tract of Salisbury plain. Its origins date back nearly 5,000 years. Who were the people who carried and carved these 40-ton rocks? 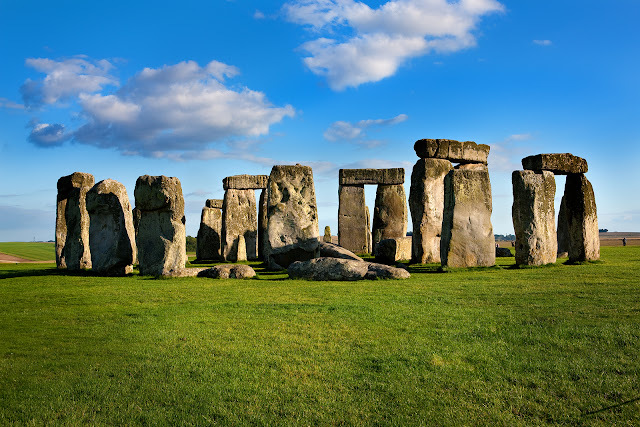 At Stonehenge we will be welcomed by a local expert who will offer fascinating incites into the mysteries of the stones. 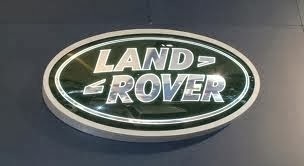 Next time to enjoy a picnic style lunch at the new Visitors Centre restaurant before we head for Bath. Finally, we head for the Georgian city of Bath. Bath is a beautiful Georgian city with delightful crescents, terraces, and architecture. Following our scenic drive into the heart of the city and a short walking tour with your guide, there is free time to explore. 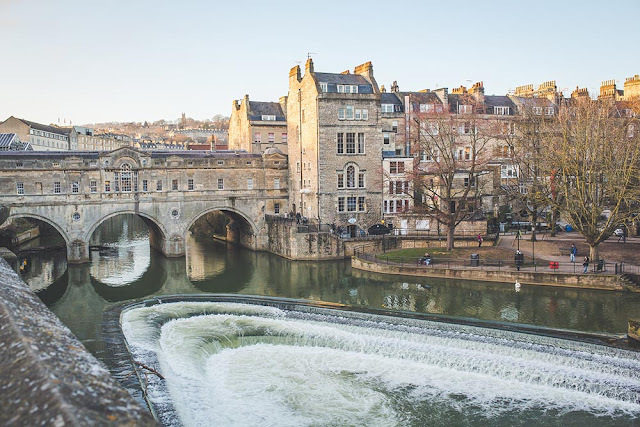 Perhaps visit the Roman Baths that were built nearly 2,000 years ago, visit Bath Abbey or simply treat yourself to an afternoon tea in one of the many quaint tea houses. A day out not to be missed! !